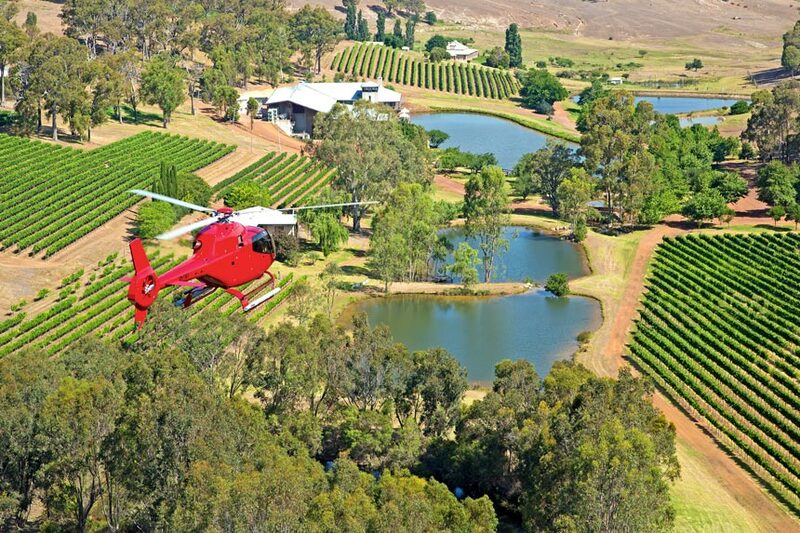 Rotorvation Helicopters offers an extensive range of Sightseeing, Winery, Rottnest, Commercial & Experience Flights. 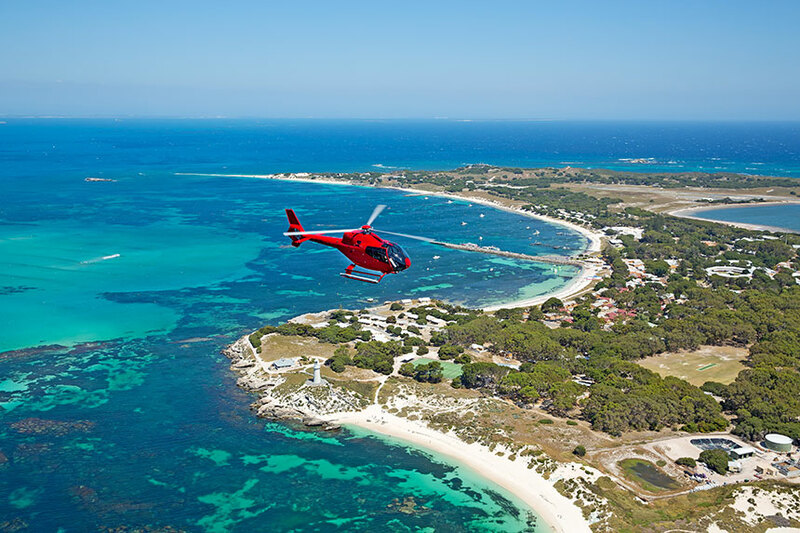 We are the only helicopter company in Perth approved to fly from Hillarys Boat Harbour where the coastal scenery is spectacular from the moment you lift off! 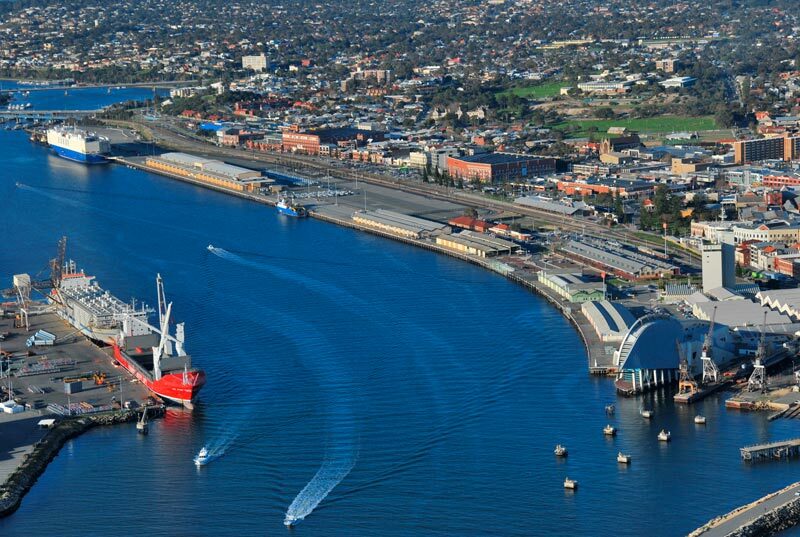 Flights are also available from our head office at Jandakot Airport. 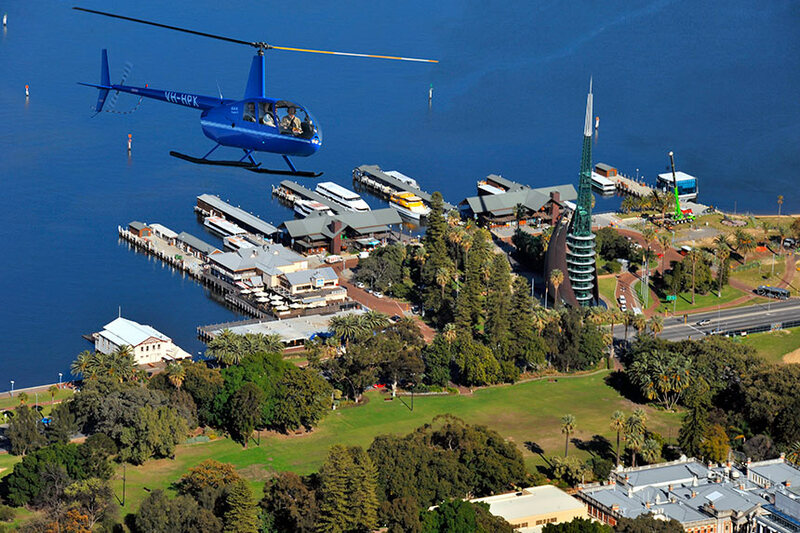 Enjoy breathtaking views of the coast, Swan River, the Bell Tower, Kings Park and Perth City. As of the 29th of July 2018 flights from Hillarys Boat Harbour will only be available from October to March. Flights from Jandakot are available all year round. Our budget weekend Hillarys Beaches 8 minute coastal experience for just $99 or our Hillarys to Scarborough 15 minute flight are shared flights with single seats available so there may be others on your flight. 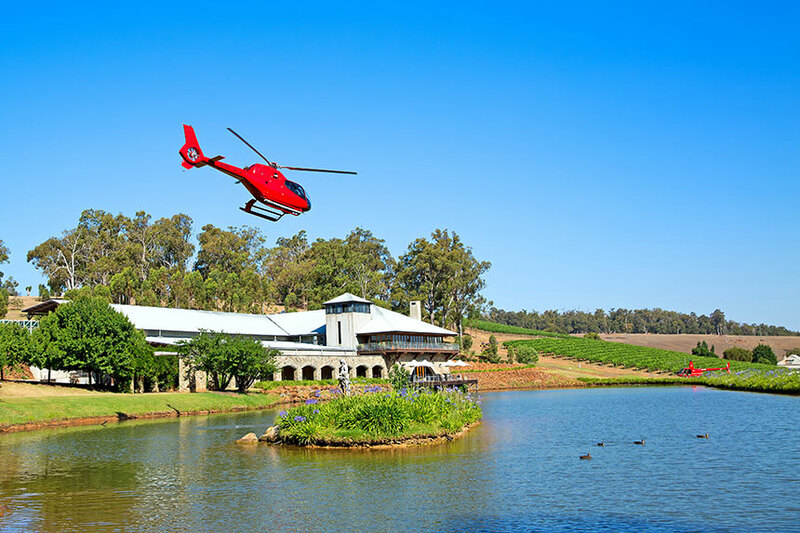 You can also choose private options for these flights and have the whole helicopter to yourself. 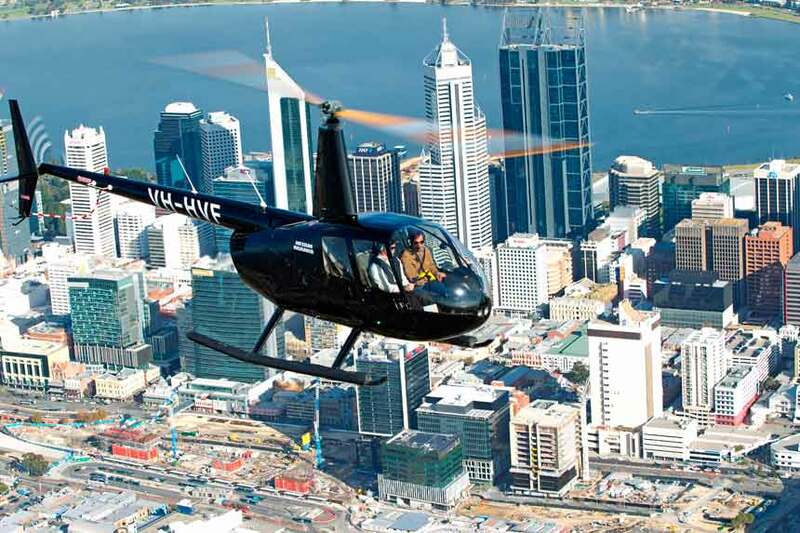 All our Perth City Scenic Flights are private flights with a minimum of 2 passengers available 7 days a week. 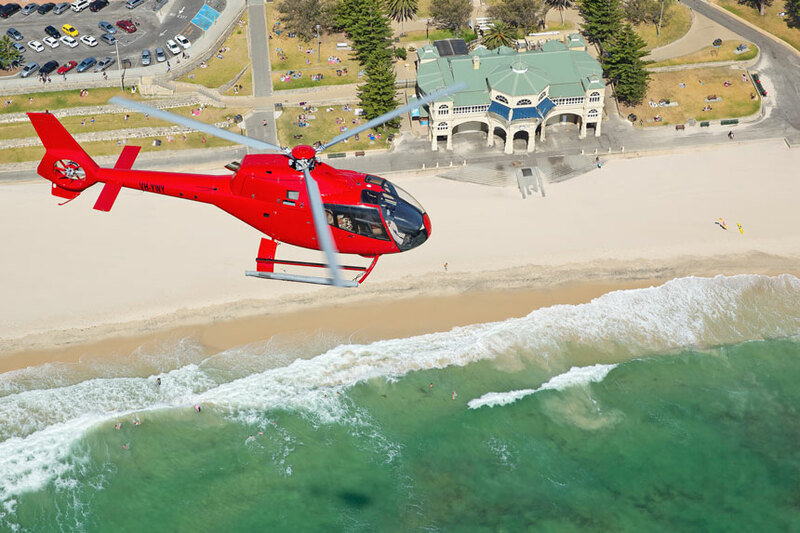 They range from our 25 minute flight incorporating Scarborough, Cottesloe and Perth to our 60 minute Grand Tour encompassing Scarborough, Cottesloe, Fremantle, Perth and Rottnest island! 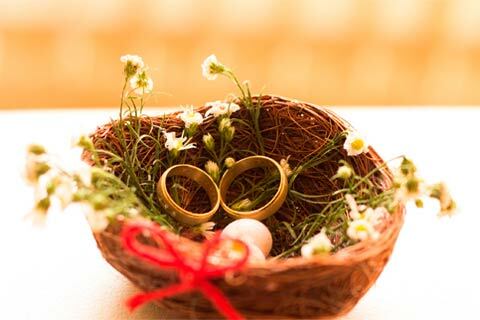 Whatever flight you choose you will love the experience of travelling in our flying limo!